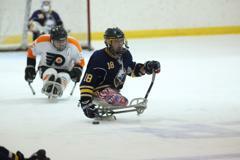 The USA Hockey Sled Classic presented by the NHL is a partnership between the NHL and USA Hockey and will be conducted November 21-24, 2013 in Pittsburgh, Pennsylvania at the Robert Morris University Island Sports Center (7600 Grand Avenue, Pittsburgh, PA 15225 -- http://rmuislandsports.org). 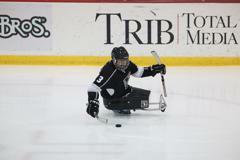 Some select games may be played at the Consol Energy Center, the home of the Pittsburgh Penguins, if the facility is available. 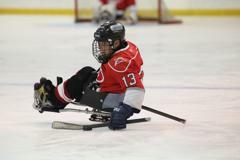 If there is additional ice time needed to suit the needs of the tournament, this ice will be held at additional rinks in the local Pittsburgh area. 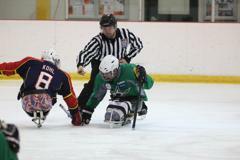 The USA Hockey Sled Classic presented by the NHL is targeting 17-18 NHL Sled teams and will feature three divisions: A division, B division, and C division. 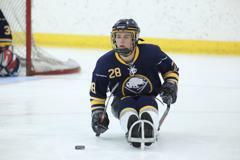 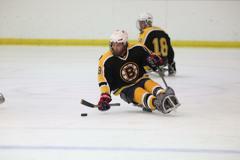 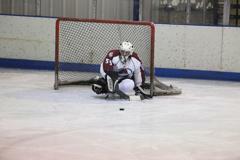 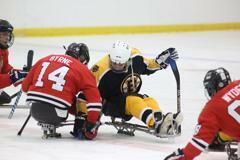 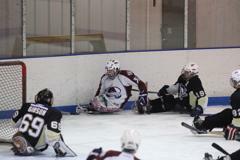 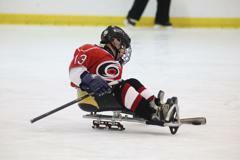 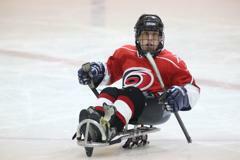 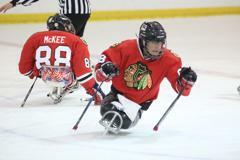 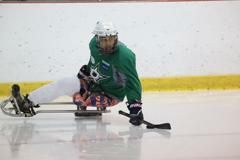 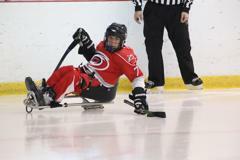 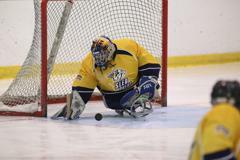 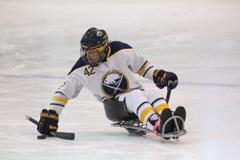 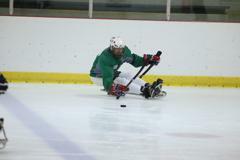 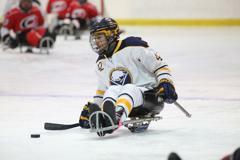 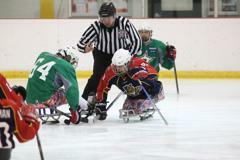 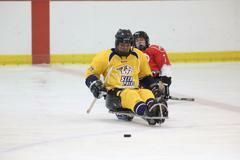 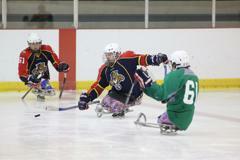 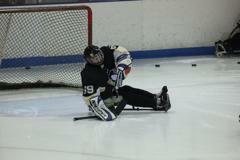 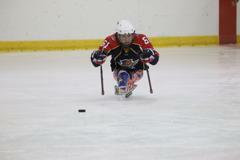 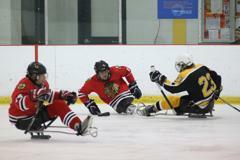 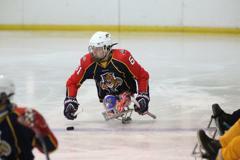 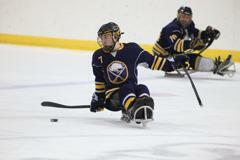 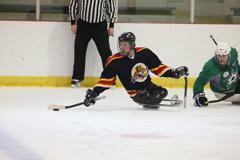 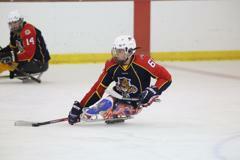 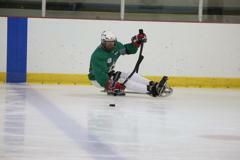 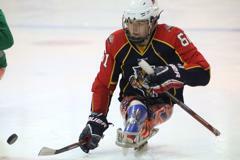 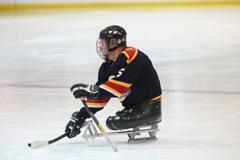 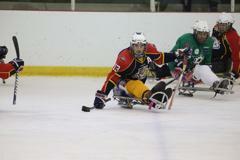 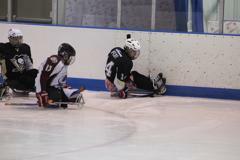 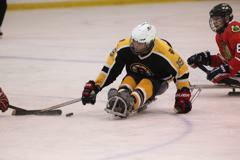 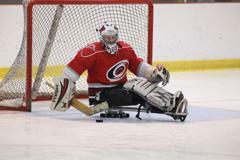 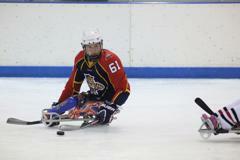 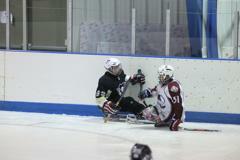 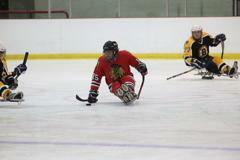 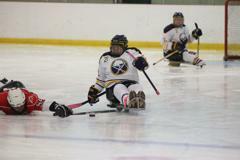 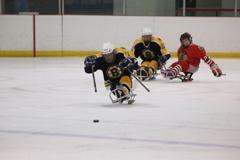 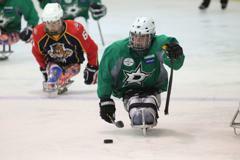 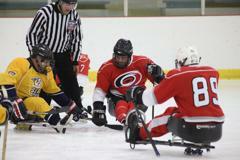 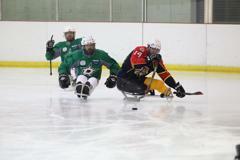 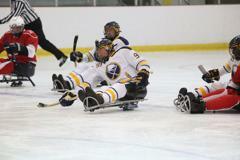 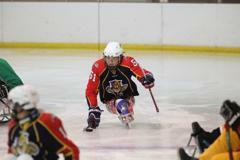 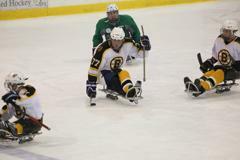 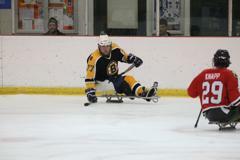 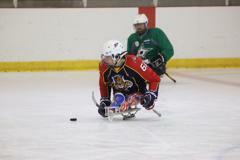 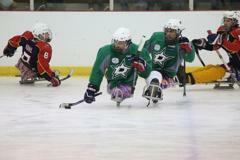 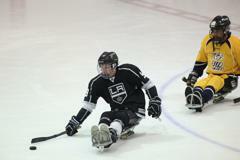 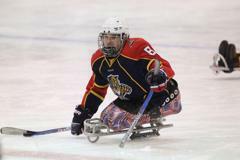 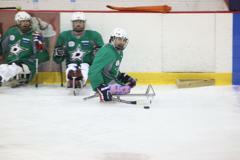 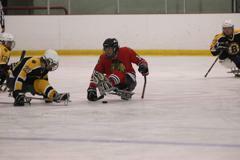 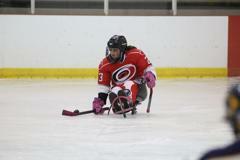 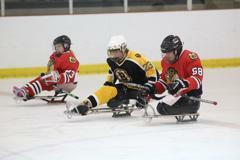 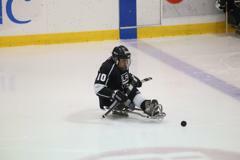 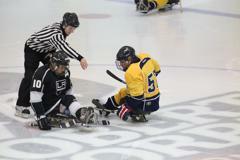 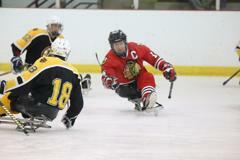 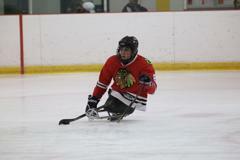 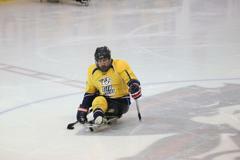 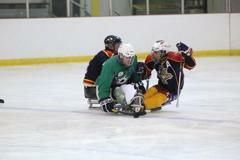 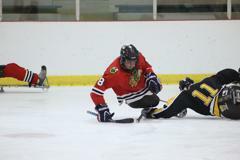 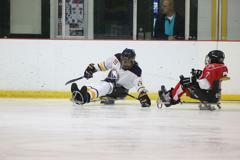 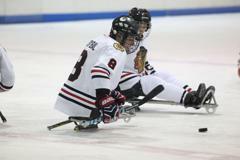 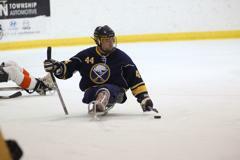 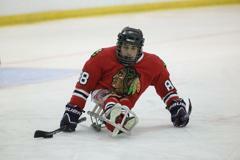 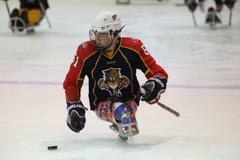 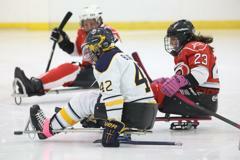 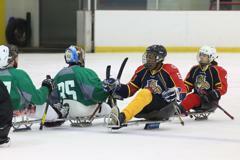 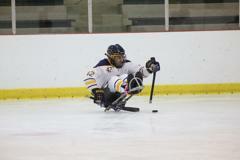 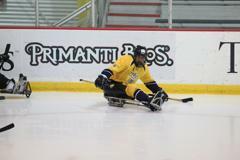 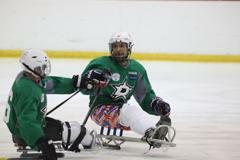 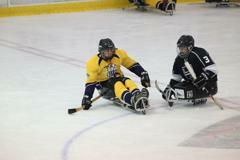 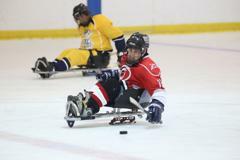 The Pittsburgh Penguins/Mighty Penguins Sled Hockey will be the host organizations.